The small port village of Sivota is situated in the northwest coastline of mainland Epirus 22 kilometres away from the International harbour town of Igoumenitsa. Known as million air's paradise visited by the rich and famous. 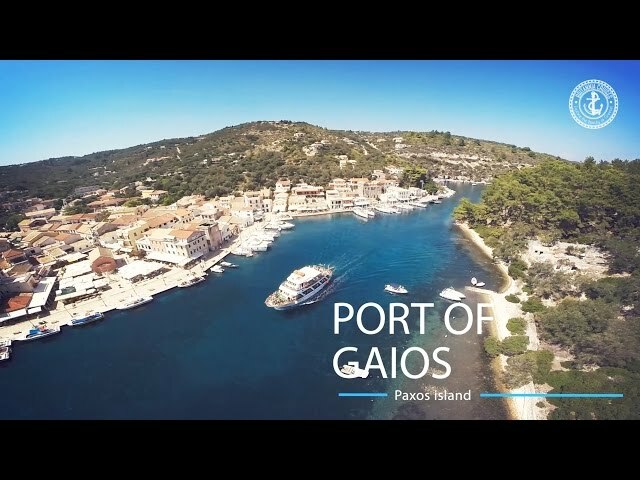 When you approach Gaios the Capital town of Paxos you will cruise down a beautifull inlet passing the islands of Panagia and St. Nikolas. Corfu town is a maze of narrow streets dominated by the 16th century fortress. Around every corner can you can find a chapel, old mansion or secret garden square. Ανακαλύψτε την ομορφιά της Ελλάδας με τον πιο σωστό τρόπο! Επιλέξτε την κρουαζιέρα που σας ταιριάζει! ΚΛΕΙΣΕ ΤΗΝ ΚΡΟΥΑΖΙΕΡΑ ΠΟΥ ΘΕΛΕΙΣ ΜΑΖΙ ΜΑΣ ΣΗΜΕΡΑ!ΚΛΕΙΣΕ ΤΗΝ ΚΡΟΥΑΖΙΕΡΑ ΠΟΥ ΘΕΛΕΙΣ ΜΑΖΙ ΜΑΣ ΣΗΜΕΡΑ!